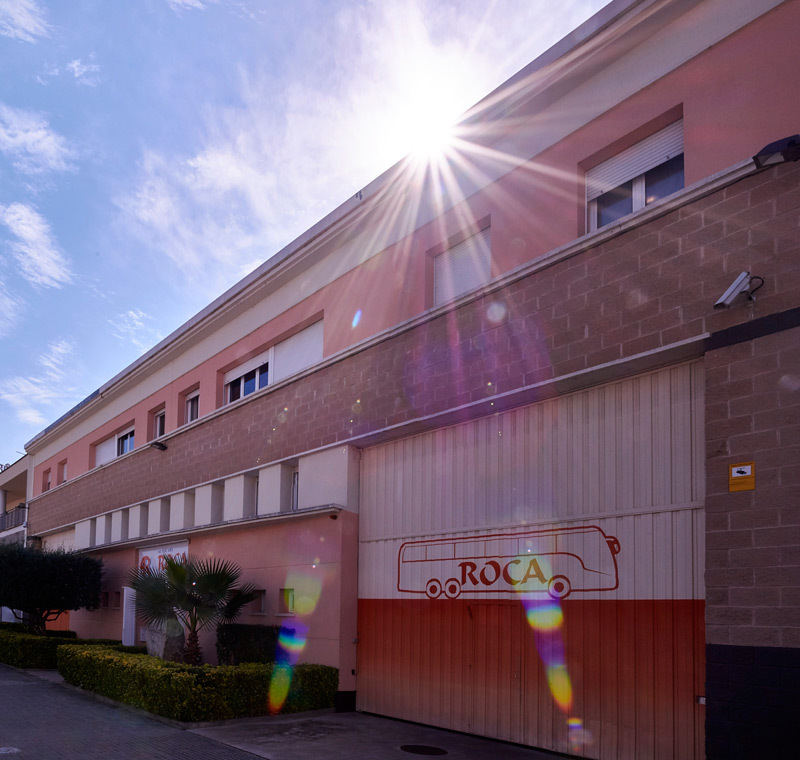 AUTOCARS ROCA is a family business with more than 60 years’ history and experience in transporting passengers by road. This long history has been possible as a result of the company’s constant work and devotion and the efforts it has made over the years to overcome a number of difficulties, and above all, the trust displayed by our customers. We believe that by doing our work well, with responsibility and commitment, we have ensured the satisfaction of our customers who, year after year, allow us to be an key part of their activities. 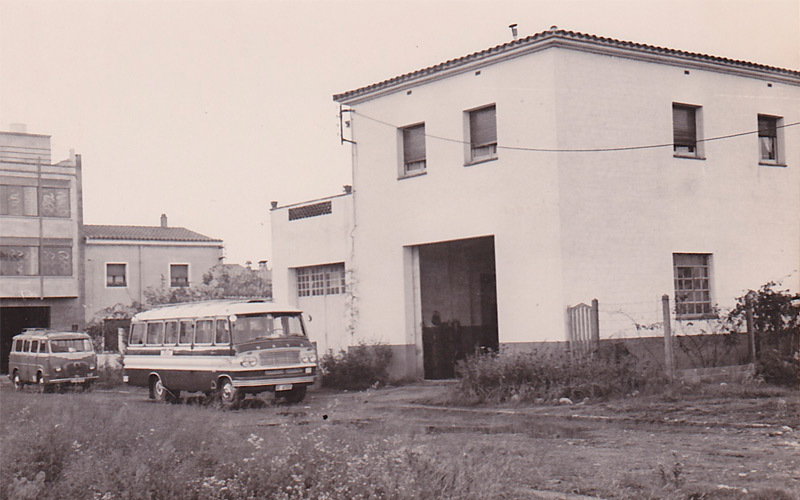 The company is located in Salt (Girona), at the facilities opened in 1998. 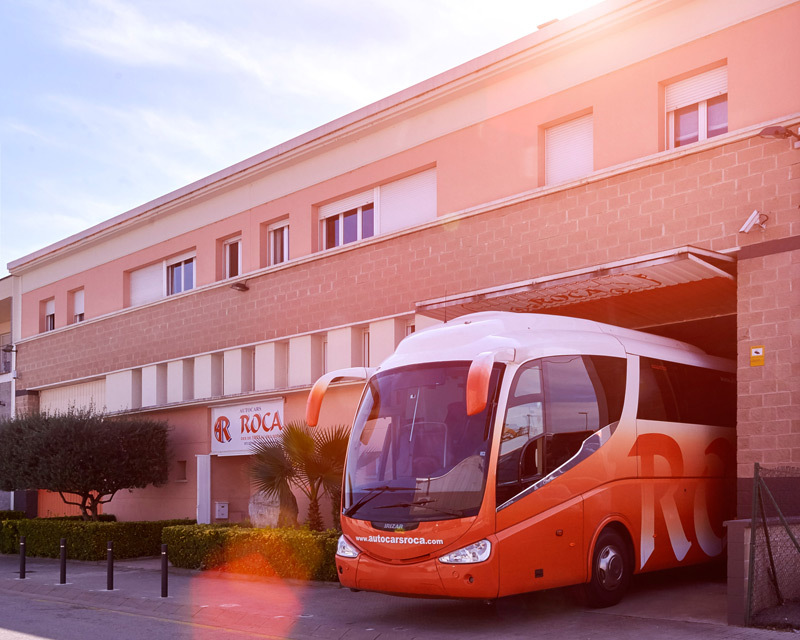 Within these facilities we have a large garage where we park the coaches, our own workshop, with the technical means necessary for the preventive maintenance and repair of the fleet, and specialised technical personnel. 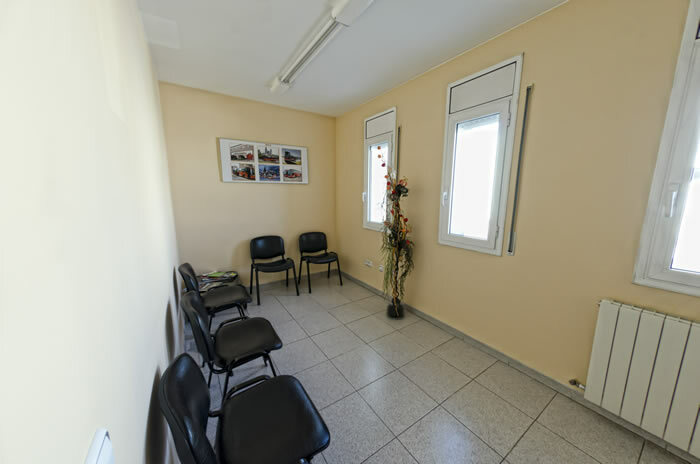 We also have an area for washing the coaches and offices for the management of all aspects of company business and for customer service. 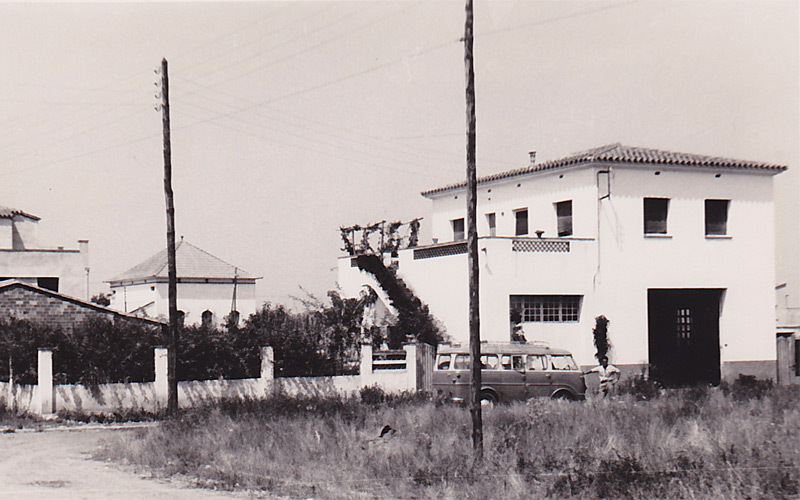 The company Management believes that its most important asset is its personnel, who consist of a team of qualified professionals with experience in the sector who meet the needs of our customers, with constant respect for our values and principles: personalised care, professionalism, responsibility, dependability, honesty and high-quality service. 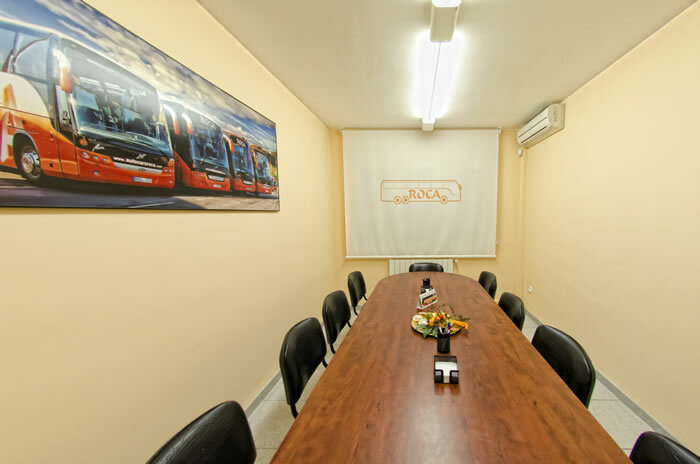 Our best letter of recommendation is the quality of the service, and therefore our main objective is to perform our daily work in order to guarantee the complete safety and comfort of all our customers, with a commitment to continuously improving and renewing the coach fleet in order to incorporate new technologies. 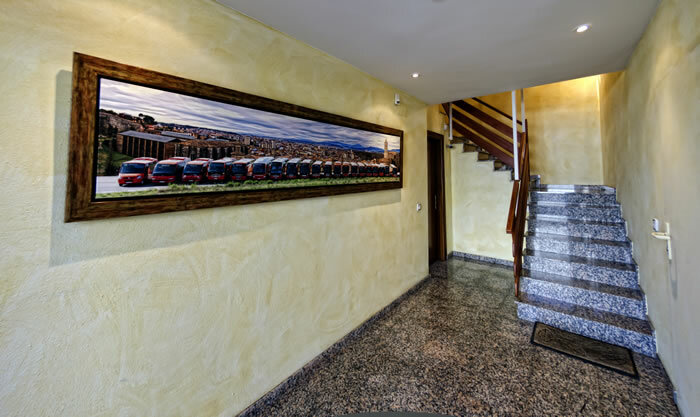 We see success in terms of the level of customer satisfaction we achieve and the extent to which they continue travelling with us and putting their trust in our company and team. 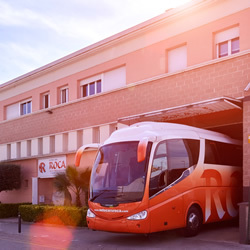 We strive to make sure the memories of a wonderful journey begin on the coach!